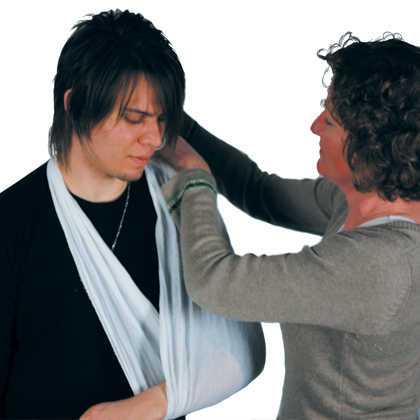 Obtain your Nationally Recognised Work Cover Approved First Aid training with us. We currently offer HLTAID001 Cardiopulmonary resuscitation and HLTAID003 Provide First Aid. Through a partnership with Training You First Aid, we also offer 10340NAT Course in Safe Handling of Sharps and Infectious Waste. Please contact us for more information. Become a licensed Private Investigator and/or Risk Assessor/Manager with our Commercial Agent and Private Inquiry Agent (CAPI) as well as Security and Risk Management courses. 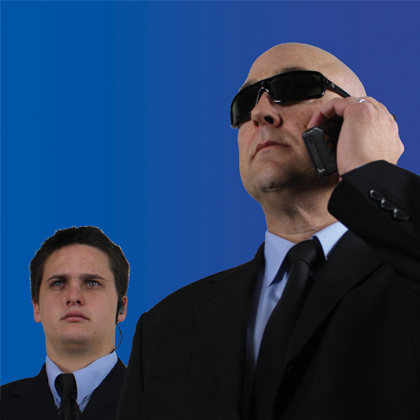 For more information please refer to our Cert III in Investigative Services, Certificate IV in Security and Risk Management and Diploma of Security and Risk Management pages. 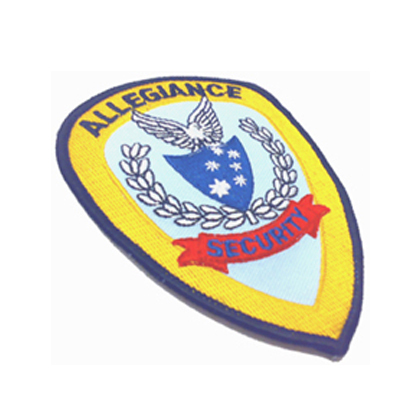 Allegiance Training Group has been providing vocational training to Sydney’s Northern Beaches for over 20 years.